Prime Minister Nguyen Xuan Phuc this week approved the plan to scrutinise and streamline the legal framework for the management of cryptocurrencies such as bitcoin in Viet Nam. With this go-ahead, it is expected that such currencies will be recognised legally in the country soon. 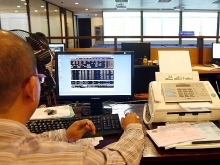 The PM has asked the Ministry of Justice to preside and co-ordinate with other relevant ministries and institutions, including the State Bank of Viet Nam, Ministry of Information and Communications, Ministry of Public Security, Ministry of Industry and Trade and Ministry of Finance, to scrutinise the current legal framework, provide a comprehensive assessment and propose suitable solutions and revisions in the framework to the Government. The assessment must be completed before August 2018, and all legal normative documents on the currencies must be ready by the end of next year, the PM’s decision stated. The ministries will also have to finalise an application asking for the compilation of a legal framework on taxes for cryptocurrencies by June 2019. By September of the same year, proposals for prevention and handling of violations related to these currencies must be in place. The plan also touches upon the need for institutional construction to protect Viet Nam’s property rights, which will contribute towards protecting the rights and interests of domestic and foreign investors, concretising the property rights provisions of the 2015 Civil Code. 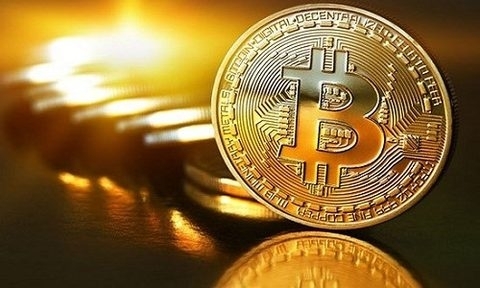 It is expected that once the legal framework for the currencies is finalised, bitcoin and several other cryptocurrencies will be officially recognised in Viet Nam, opening up possibilities in financial technology and online payments.